In the fast paced and sometimes cutthroat landscape of sales and startups, the benefits of having real conversations and surrounding yourself with like-minded individuals, really can’t be overstated. 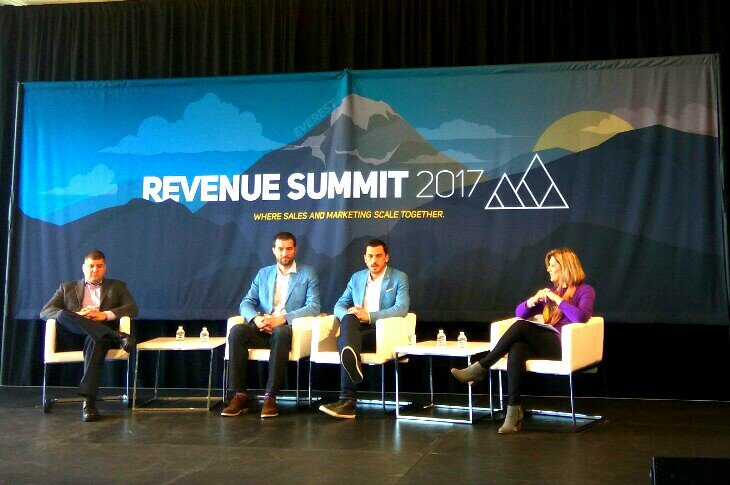 It was exciting to hear so many of VOIQ’s internal philosophies echoed in the presentations of Revenue Summit 2017’s all star lineup of speakers. The event aligned with our vision of empowering marketers to take-charge of the entire sales funnel and provide the optimal environment to scale their account-based outreach without sacrificing personalization. Inspired, I decided to share my top 3 takeaways from the event, enjoy! 1. Sales and marketing are often siloed in companies, creating a disconnect in messaging and limiting the reach and effectivity of both departments. Marketing and sales teams must join forces. How? 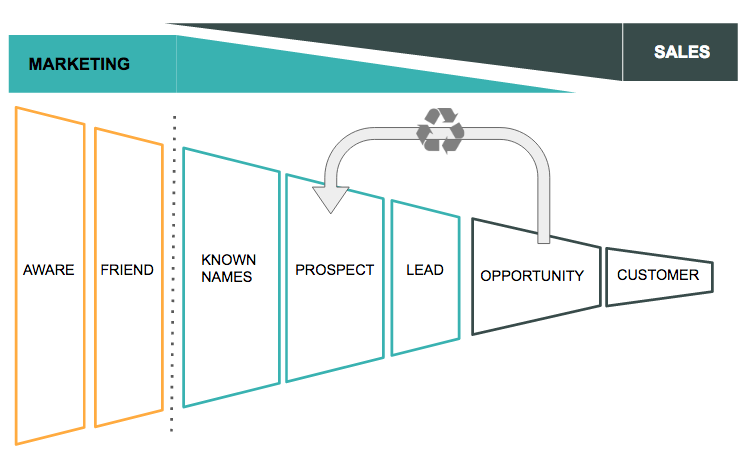 By splitting the work, so top of the funnel SDRs can focus on building 1-to-1 relationships with contacts within target accounts, priming each contact through personalized multi-channel outreach, and taking charge of setting appointments, so the sales team can focus on closing deals. 3. Companies must incorporate new technologies into their sales stacks and rethink their outreach strategies. Growth-focused companies can leverage companies such as Datanyze or Engagio, to personalize outreach at scale to specific groups of contacts from within targeted accounts, without losing the impact of the personal touch. Intersted in learning more about threading prospecting sales calls with email, content, and social media channels? Schedule a demo and let our account specialists guide you through the process. ← What Salesforce is Missing in its Click-to-Call Solutions?